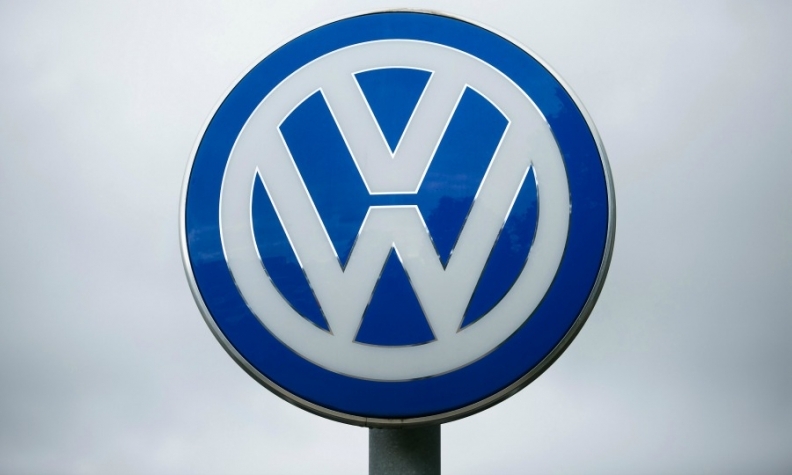 BEIJING -- Volkswagen Group plans to make its first cars with China's Anhui Jianghuai Automobile by 2018 and hopes the joint venture will get government approval in the first half of this year, Jochem Heizmann, VW's China CEO said. Heizmann made the comments at a media briefing in Beijing on Thursday. Volkswagen and JAC signed a preliminary deal in September to explore making electric vehicles. Heizmann also said Volkswagen expected the Chinese auto market to grow at a slower pace of 5 percent in 2017, the same prediction made by China's automakers association this month, as tax incentives for small-engined cars are rolled back. Volkswagen delivered 3.98 million vehicles in China last year, an increase of 12 percent on 2015, making it the biggest foreign automaker in the country. Heizmann said it planned to invest 4 billion euros ($4.3 billion) in China this year via joint ventures. China's auto market, the world's largest, got a boost after the government cut taxes on cars with engines of 1.6 liters or less in late 2015, helping lift growth in vehicle sales to 14 percent last year. Volkswagen is known for its particularly strong offerings in that part of the market, such as the Passat sedan. The purchase tax on cars with engines of 1.6 liters or less in China rose to 7.5 percent this year from 5 percent in 2016. It will return to 10 percent in 2018.